We are committed to providing you with an atmosphere where you feel at home. Our highly trained and professional staff are committed to making your Salon experience, one that leaves you feeling pampered and genuinely cared for. Our focus on customer service has been key to our continued success. The Peaches Staff believe your experience should be about the way you feel upon leaving! Voted Best Professional Smoothing Treatment 5 Years in a Row. 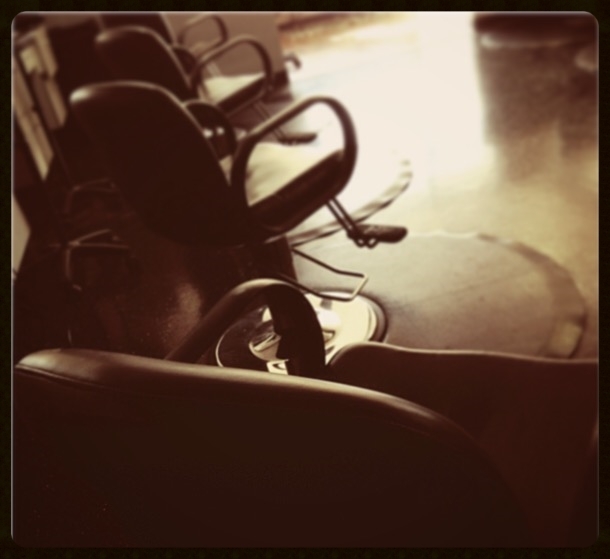 Our Hair Your Way. 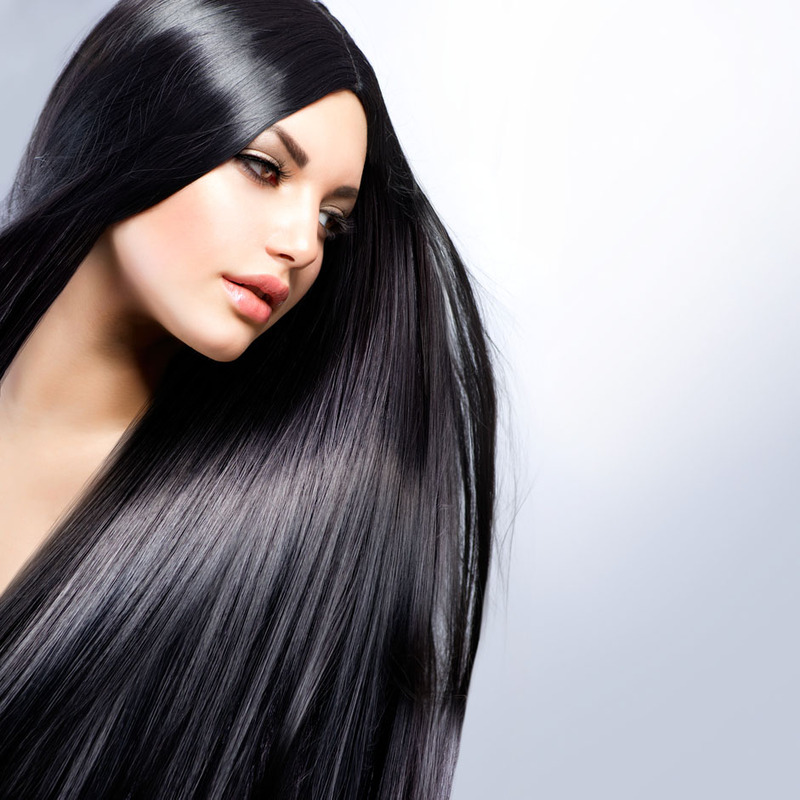 Organic bond that resembles human hair and when attached and removed, no damage occurs. A leading Italian manufacturer of professional, exclusive hair color, hair care and styling products.